Button Bros is a two-player platformer puzzle-solving game. Players need to use limited resources to help their partner passing different laser obstacles. This two brothers are going share their weal and woe to complete a fantastic adventure by the lead of Mr. Bunny. 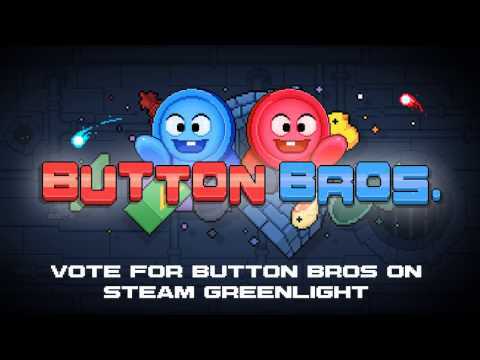 Button Button was released on PC (Early Access) 638d ago in the US and the UK. Notify me when Button Button is available.